Step 1: Read Your Teacher's Welcome Email. Step 2: Watch your teacher's welcome video and principal's video with a parent. 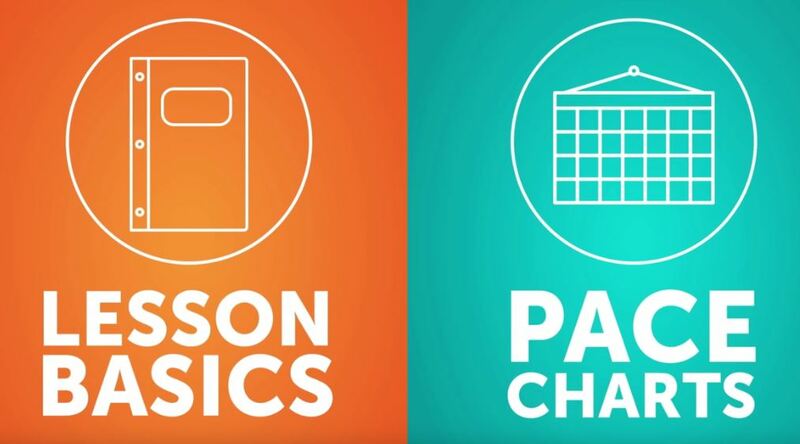 This video explains policies, expectations, and requirements for taking an online course. Step 3: Complete the appropriate survey or response based on the directions in the Welcome Email. Step 4: Begin working in your course immediately and work toward reaching at least 5%.